Knowing all the science and mathematics behind photography can only take you so far. The art of photography is 90 percent seeing and 10 percent photographing. Students will learn the vital aspects and rules of image composition and graphic design as they apply to taking photographs. 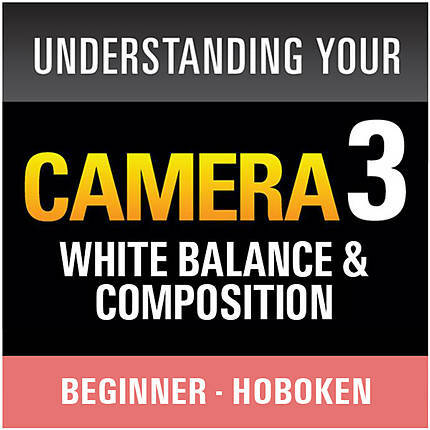 This class will go over the essentials of white-balance and composition. Learn how to analyze the color temperature of light and how it affects your photographs. Your DSLR camera won't always be able to accurately reproduce colors which is where proper white-balancing comes into play. While there might be preset white-balance options in your camera, you will learn how to set up a custom white-balance enabling you to get the proper color in any lighting situation.